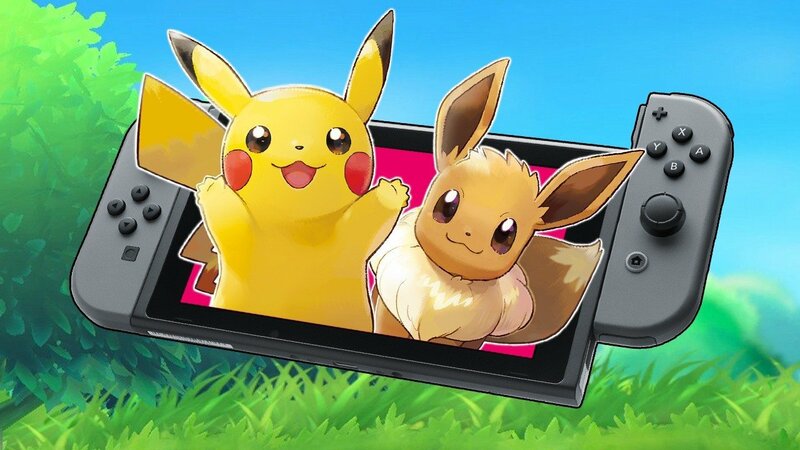 If you haven’t had the chance to try out Pokemon Let’s Go Pikachu and Eevee, now is a good time to do so. Nintendo has just released a demo for the latest entries in the Pokemon franchise. This includes separate demos for both Pikachu and Eevee versions of the game. The demo is available worldwide from the Nintendo Switch eShop, so regardless of region, you can see what the game is like. I think we’ll be getting a few more demos tomorrow as well. Yeah. I hope Game Freak would consider that. Its always fun catching adorable monsters and collecting them. It’s super odd though that the demo for Pokemon took this long. kinda late on that but then again people that refuse to buy it can now play the game before they decide if this game or not (which is flawed but good). they should have had a demo from the start, many of those whe were afraid of the controls would have bought the game.